In this seemingly all-Sondheim, all-the-time year -- due in large part to the celebration of the great Stephen Sondheim's 80th birthday -- all of America will have its chance to observe this living legend's work as "Sondheim! 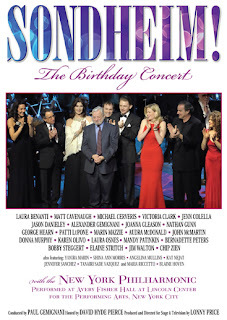 The Birthday Concert" finally airs as part of PBS's "Great Performances" tomorrow night, November 24. Think of this as a perfect way to begin your Thanksgiving, as the show -- hosted by David Hyde Pierce -- offers a loving Valentine through song. Originally presented by the New York Philharmonic at Lincoln Center’s Avery Fisher Hall on March 15 and March 16 of this year, "Sondheim! 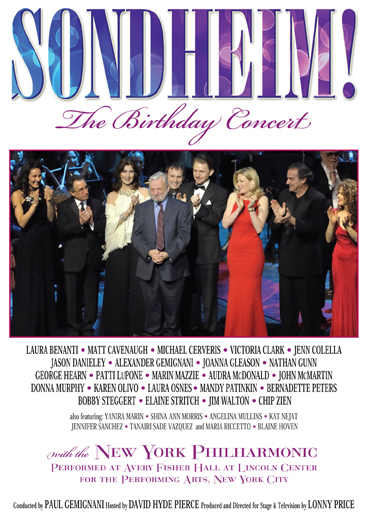 The Birthday Concert" includes performances by Patti LuPone, Audra McDonald, Mandy Patinkin, Bernadette Peters, Donna Murphy, Michael Cerveris, Elaine Stritch, Nathan Gunn, and many more. Paul Gemignani conducts and Lonny Price directs songs and orchestral pieces from Sondheim musical theater favorites such as A Funny Thing Happened On The Way To The Forum, Little Night Music, Company, Follies, Sunday In The Park With George, Sweeney Todd, and more. Sounds like a winner. I'll be setting my DVR. How about you? This is a MUST MUST see! It was recorded the 15th which is a Monday, thus the Rialto was dark. The result was participation in the concert which included hundreds of Broadway's "Gypsies," in addition to a billion dollar lineup of Stars, and an entire evening I'll never forget! 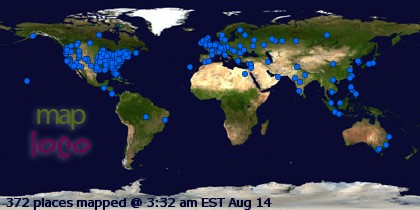 What a joy to have been there and I am so looking forward to seeing it again tomorrow! !